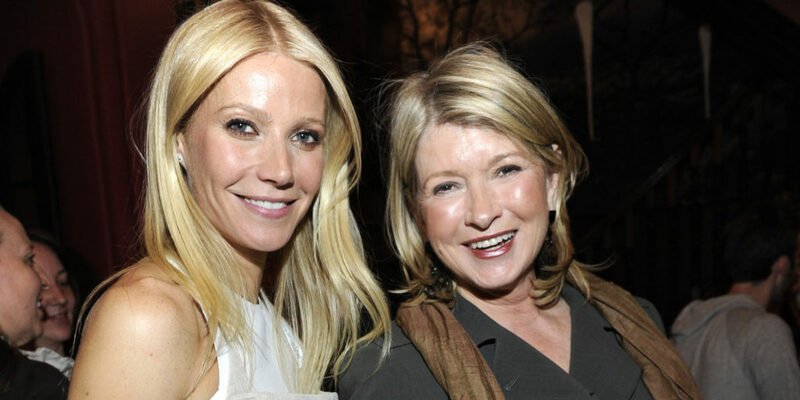 In November of 2014, Martha took at jab at Paltrow when she said, “She just needs to be quiet. She’s a movie star. If she were confident in her acting, she wouldn’t be trying to be Martha Stewart.” After this, Stewart published a recipe for a “Conscious Coupling” pie, and Paltrow published “Jailbird Cake”, which she published on Goop – her lifestyle brand similar to Stewart’s.